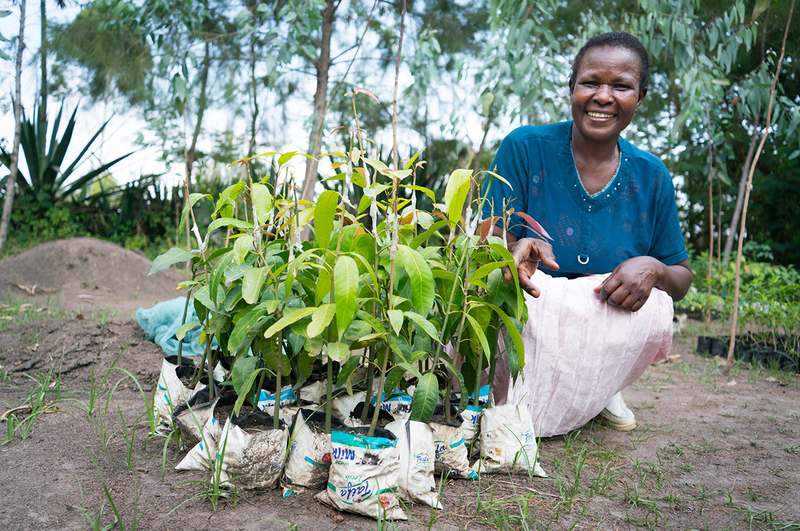 The Kenya Agriculture Carbon Project increase food security for 30,000 farmers while combating climate change. The Kenya Agriculture Carbon Project (KACP) started as a cooperation between Vi Agroforestry and the The World Bank. The project has developed a method to estimate the climate benefits of Sustainable Agriculture Land Management practices (SALM). This is done by measuring sustainable agriculture potential for carbon storage, especially in the soils. The method was developed to be suitable for small-holder farmers who farm on degraded soils. In 2011, the method of Sustainable Agriculture Land Management was approved by one of the most well-known standards in the voluntary carbon market, Verra. The project was the first carbon project in Africa for land and agriculture. The project aims to maintain and restore degraded agricultural land into functioning ecosystems from a landscape perspective. It is essential to increase farmers’ resilience to climate change, the production of ecosystem services and food security. Operations are financed with funds raised, that are earmarked for climate offsetting according to the Verra standard.